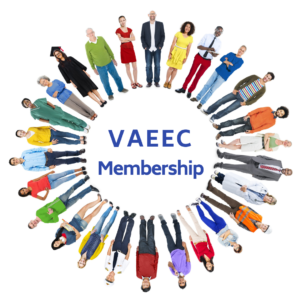 Dominion Energy – our VAEEC November Featured Member – is committed to helping Virginia meet the state’s 10 percent voluntary energy conservation goal by offering various efficiency programs for their customers. 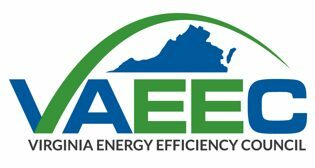 Since 2010 the Company has implemented a variety of programs in Virginia aimed at improving energy efficiency for residential and business customers. The company currently offers 5 non-residential energy efficiency programs in the Commonwealth, 3 of which will be closing at the end of 2018. One of the key offerings is the Small Business Improvement program, which has delivered over $4.2 million in rebate incentives to more than 1,400 customers across Virginia since launching in the Summer 2016. The program helps small businesses reduce energy usage by providing an on-site energy assessment for their facility. Eligible customers can then receive rebates for making energy efficiency improvements such as HVAC system tune-up, duct sealing and upgrades to lighting and HVAC systems. 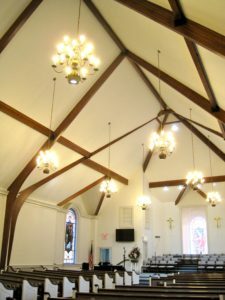 Northside Baptist Church will save about 36% of their annual energy usage after participating in the Small Business Improvement program. The newest program, launched within the past year, is the Non-Residential Prescriptive program. More than 800 non-residential customers have participated and received over $4.5 million in rebate incentives. With high energy-saving measures such as HVAC system tune-up, duct sealing, and upgrades to commercial refrigeration systems and kitchen appliances, the program has garnered success from food service operations, supermarkets and convenience stores. According to ENERGY STAR®, this business segment typically uses more than twice as much energy per square foot as other businesses. Dominion Energy [NYSE: D] is one of the nation’s largest producers and transporters of energy, serving nearly 6 million customers in 19 states with electricity and natural gas. Notably, 2.6 million of the electric customers are in Virginia. Recently, the Company proposed 11 new programs that, if approved by the State Corporation Commission, would represent an additional expenditure of $225 million for energy efficiency over the next 5 years. If you are interested in learning more about the cu programs, visit www.DomSavings.com. For other energy conservation programs, visit www.DominionEnergy.com/SaveNowVA.